I would like to think I love mankind, but frankly I have time and energy to share with only a few. I drive by some blocks in my city and think, “Man, somebody should help you trim those overgrown bushes, pick up that trash, do some carpentry repairs, and get some paint on the place.” But I don’t pull over. I don’t know the owners or have a personal relationship with them. Now, when my brother-in-law needs help roofing his garage, that’s another story. When God looks at your life, at your wounds, your needs, your struggles, he doesn’t just drive by in his divine chariot. You’re family! Through your baptism he has called you nothing less than his children: “You are all children of God through faith in Christ Jesus, for all of you who were baptized into Christ have clothed yourselves with Christ” (Galatians 3:26,27). 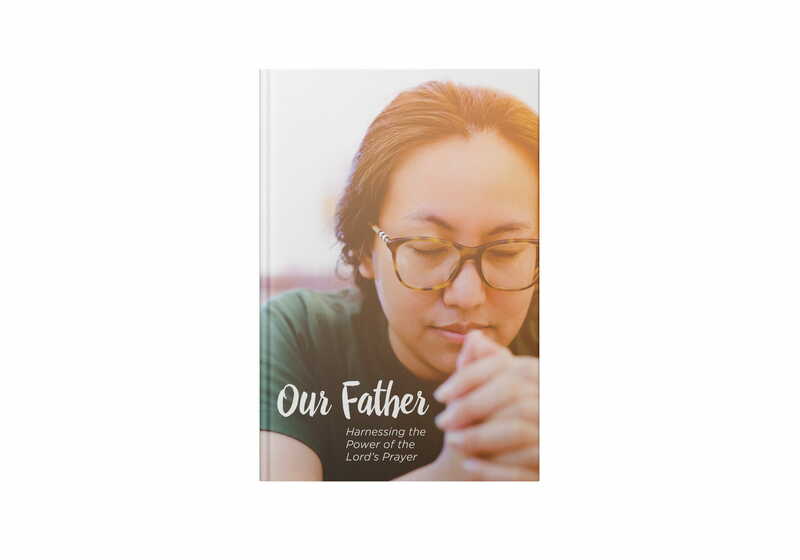 He has accepted all the obligations of fatherhood—protecting, providing, teaching, correcting, and rescuing. When you approach him, you don’t have to adopt the tone and posture of someone seeking favors from a government official, mafia boss, or bank. You aren’t begging. You may call on your heavenly Father, who loves you even more than human fathers love their kids. All parents cherish the memory of cuddling with their small children right after their baths and then tucking them into bed. Remember that smell? Thanks to your baptism, you smell that good to your Father in heaven.